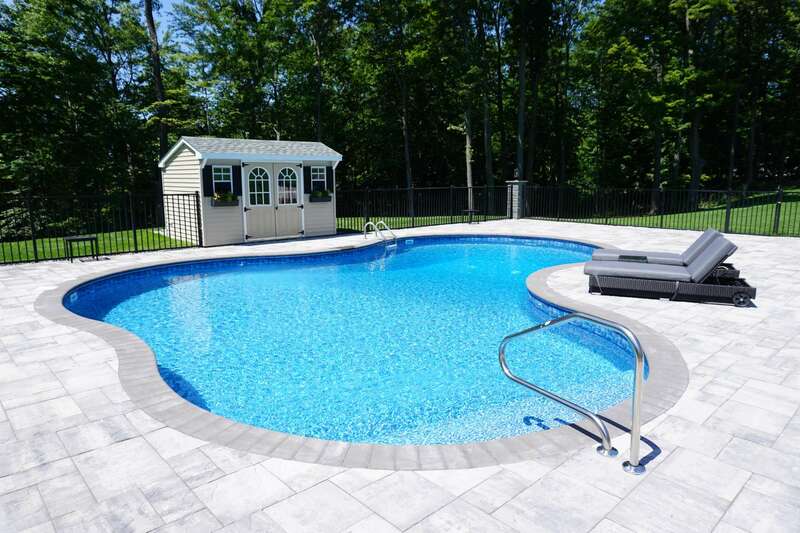 Proudly serving Dutchess County and the Hudson Valley, Leisure Tech provides exceptional quality in ground pool design and installation to help you achieve the backyard of your dreams. 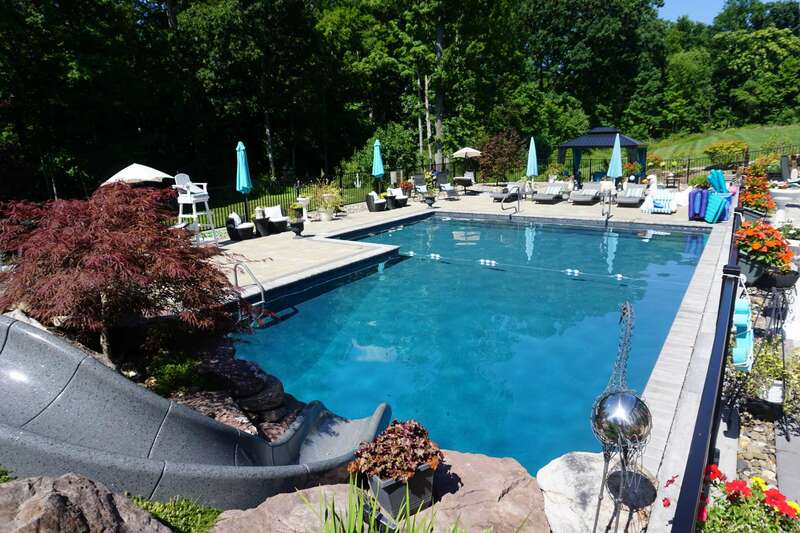 Leisure Tech designs and installs custom luxury inground swimming pools and spas throughout Dutchess County and the entire Hudson Valley New York area. We pride ourselves with having the best possible customer service and our reliability. Our work also extends throughout New Jersey and Connecticut. 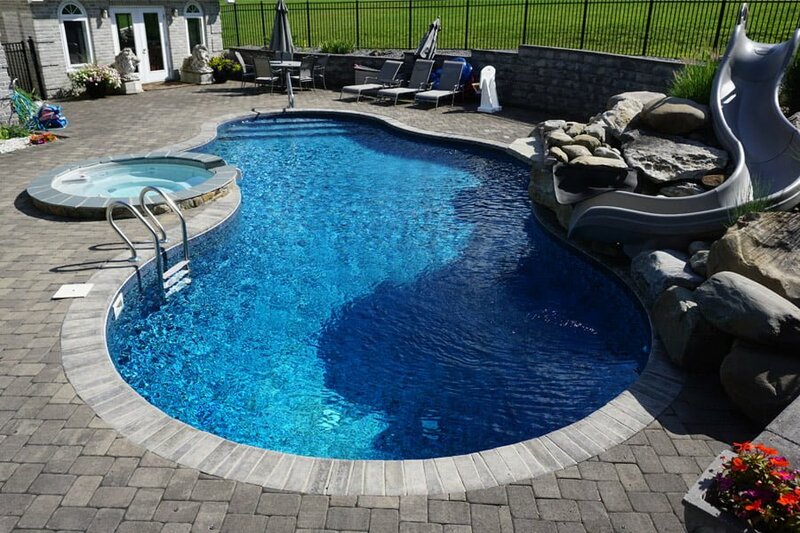 From start to finish, our team of experienced designers, engineers and office support staff work hand in hand to successfully complete your dream swimming pool. We are proud to implement the latest technology for your pool, even within the most demanding and difficult locations. 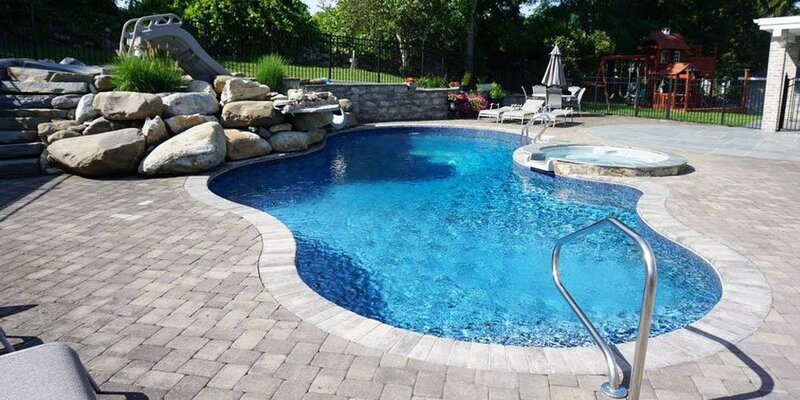 Regardless if your pool is installed on a flat back yard, on rocky surfaces, or indoors, Leisure Tech has 35+ years of experience and the team to get the job done! At Leisure Tech we are here to help you every step of the way. You will personally meet with the owner of Leisure Tech, Mike Martino rather than a salesman. 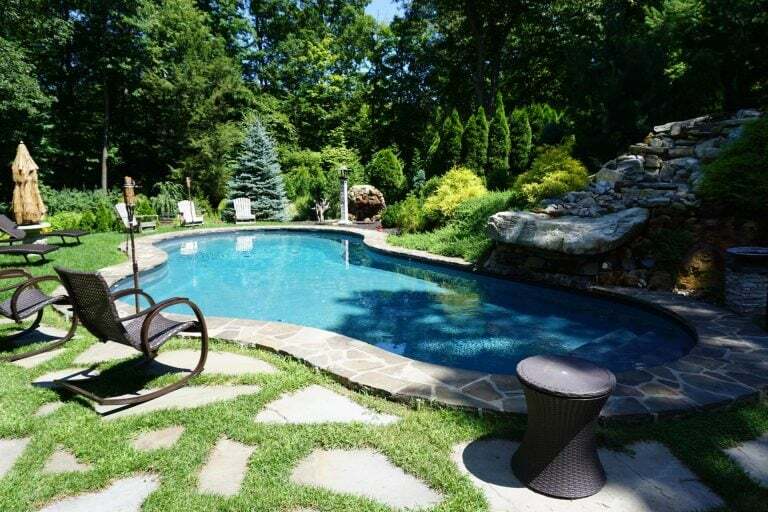 Mike will help you determine the best location for your pool, and help you turn your backyard into a dream destination. Mike will provide you with a quote for the project and answer any questions you may have. A professional 3D walk-through to give you a true sense of the completed luxury dream pool and spa. 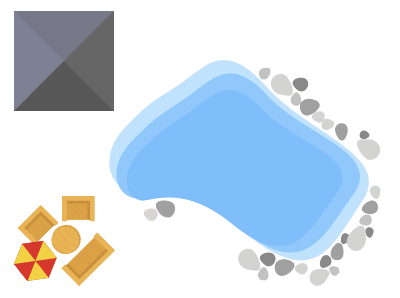 Construction of your dream pool starts. With a true hands on touch, the owner takes pride in being on site daily working with his crew to build your dream luxury pool and spa. 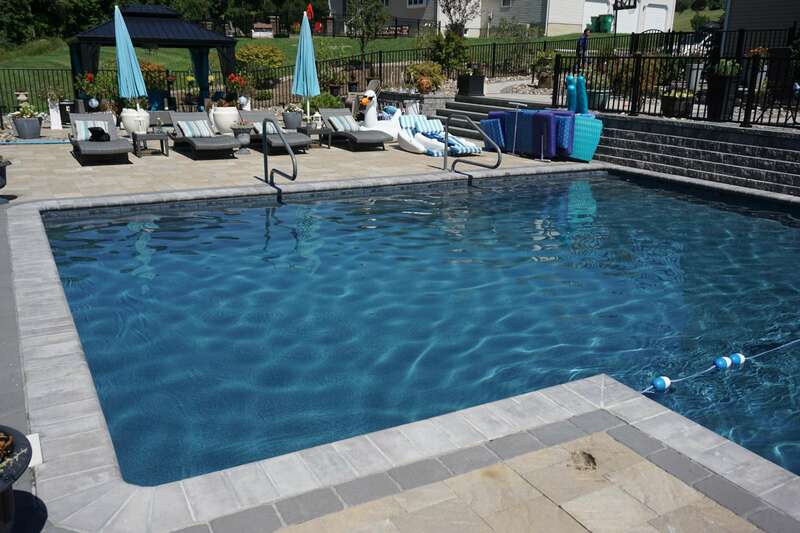 After the pool is installed, Leisure Tech and his team will help you with choosing patios, stone walls, beautiful outside lighting, plantings, and other luxury trimmings. Leisure Tech strives on excellence. 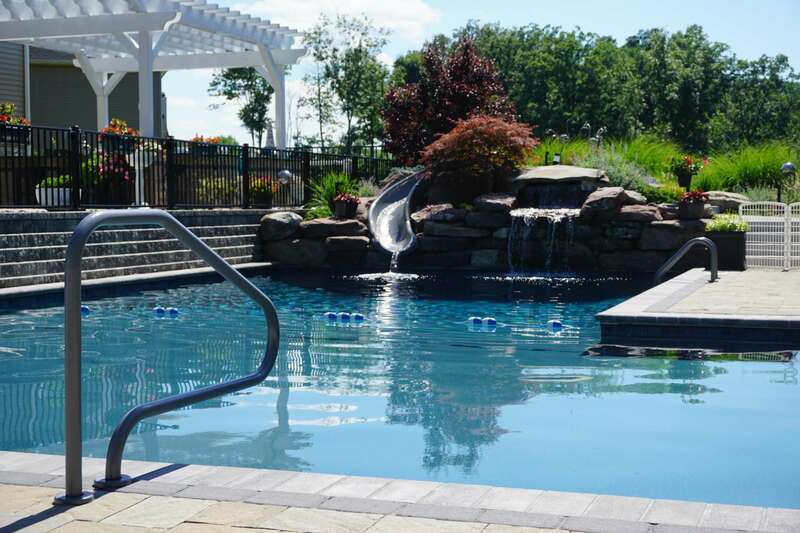 Every pool is constructed following the design and exceeding the specifications of a New York State Licensed Professional Engineer and our design professional. The team at Leisure Tech has over 100+ years of combined experience in the swimming pool construction industry. We never hire subcontractors. Our construction and service crews are directly employed by Leisure Tech which allow us to keep a tight control on procedure and quality standards. Our staff is highly trained to ensure you receive the best advice, service, and high quality workmanship you seek and deserve. If you would like to discuss your next project or request any of our services, be sure to contact us today! 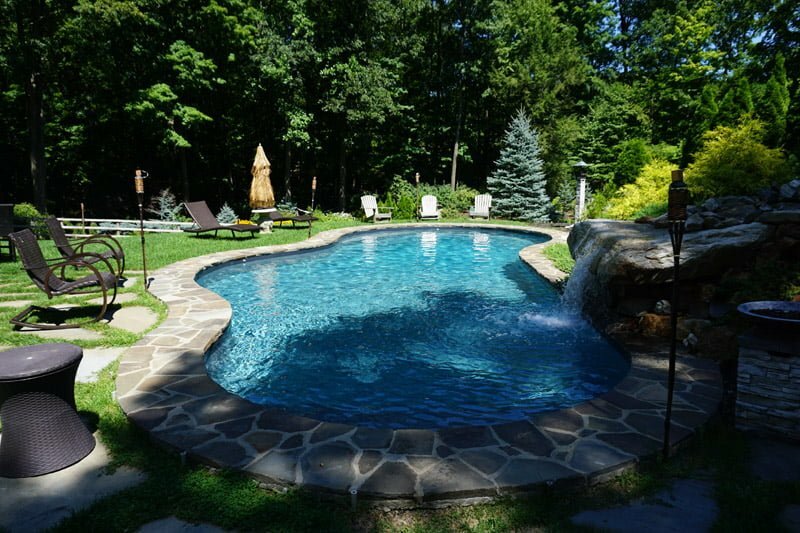 Ready to build the Swimming pool of your dreams? 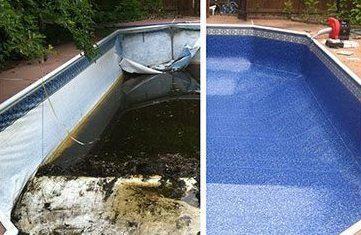 How long have you been installing Swimming Pools? Leisure Tech has been installing pools since 1988. 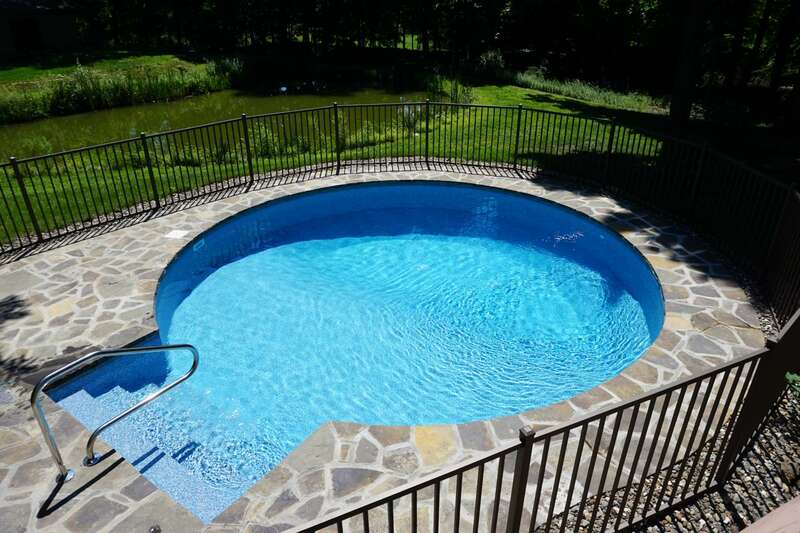 You can view examples of our work by viewing our Swimming Pool photo gallery above. Do you install Hot Tubs, Spas, or Jacuzzi's? Absolutely. Contact us today for a quote. Hot Tubs, Spas or Jacuzzi’s are great for physical wellness. This is because heat increases circulation by dilating blood vessels, buoyancy relieves joint stress by reducing your weight by 90%, and powerful jets soothe away tension with massage. 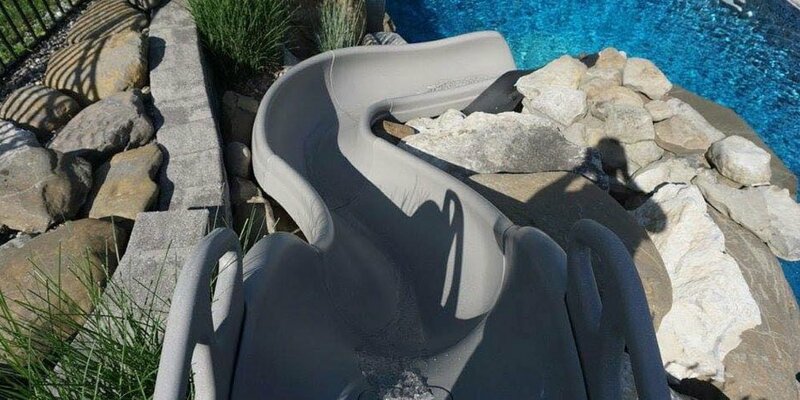 What pool manufacturers do you work with? 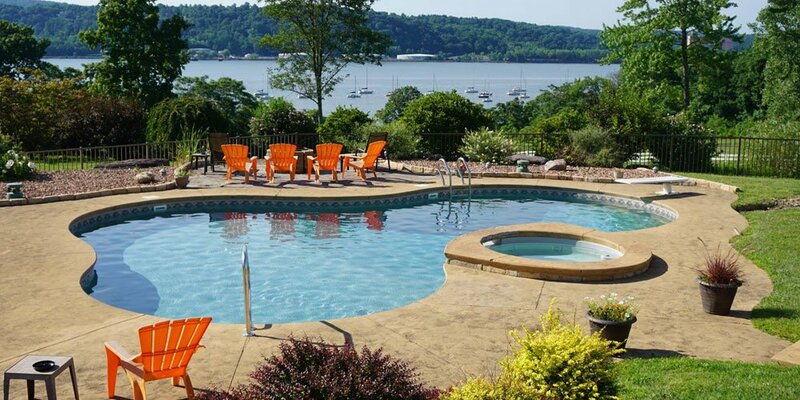 Our trusted manufacturers include Viking Pools, Legacy Edition Pools, Pentair Pool and Gunite Pools. Do you provide services such as a professional pool closing? Yes! 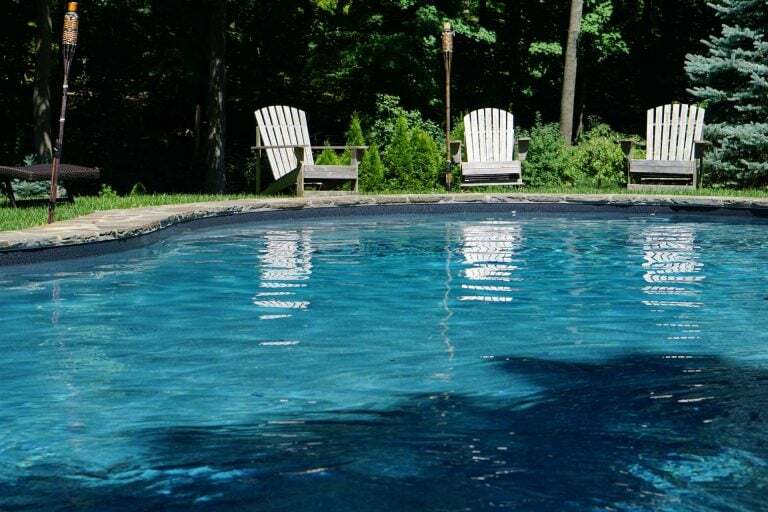 A professional pool closing will ensure your pool opens more hygienic in the spring, but can also protect plumbing/pool equipment from breaking once sealed and filled with antifreeze preventing damage. What states are you licensed to construct and install swimming pools? We are licensed in New York, New Jersey and Connecticut. Yes, we install liner replacements. Here is an example of a liner replacement that we completed for a customer. Build your Outdoor Paradise Today!